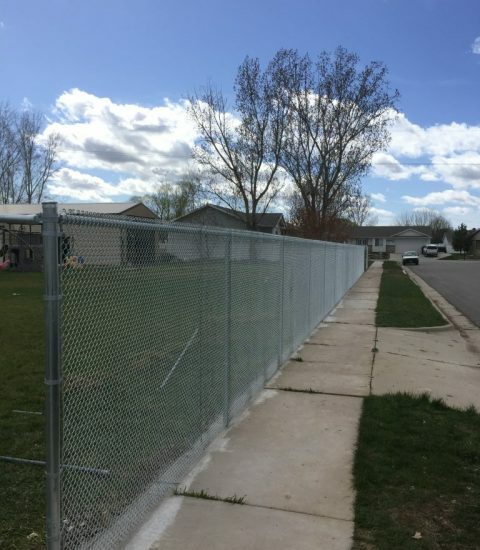 Chain link fence is a common fencing material used for Industrial Areas, Sporting Enclosures, Playgrounds, Schools, and Sports Fields. 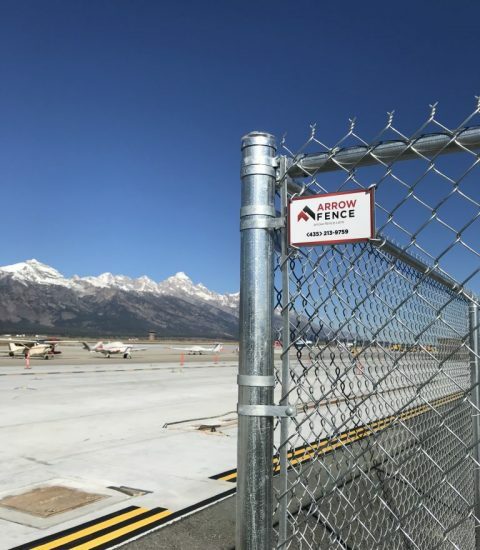 The long-lasting durability of the galvanized steel means that the steel lasts for years and provides a functional security and safety feature as well. 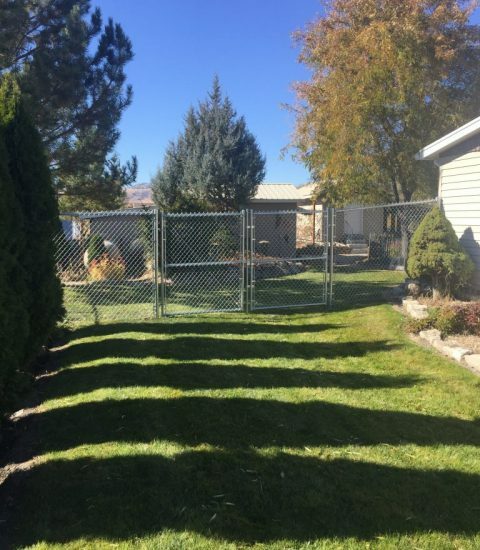 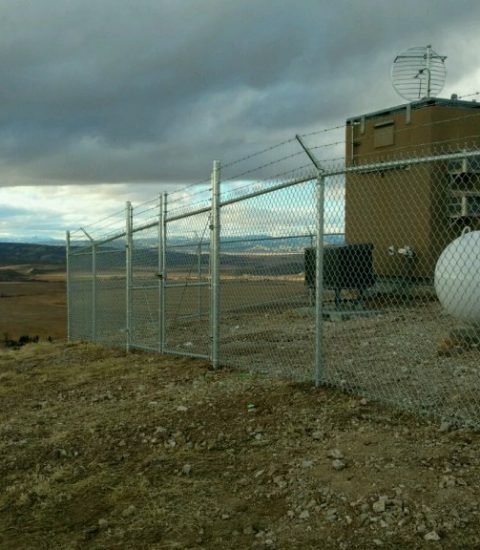 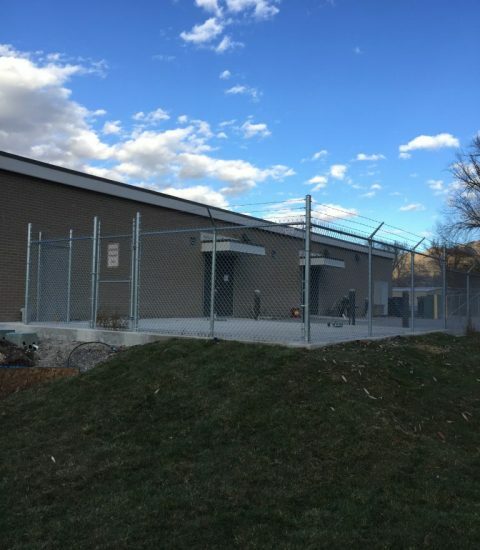 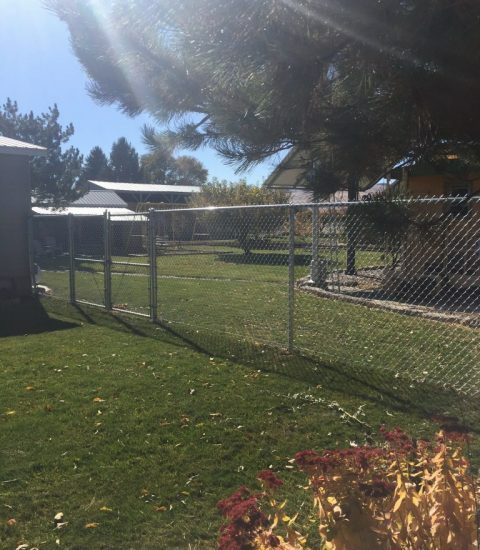 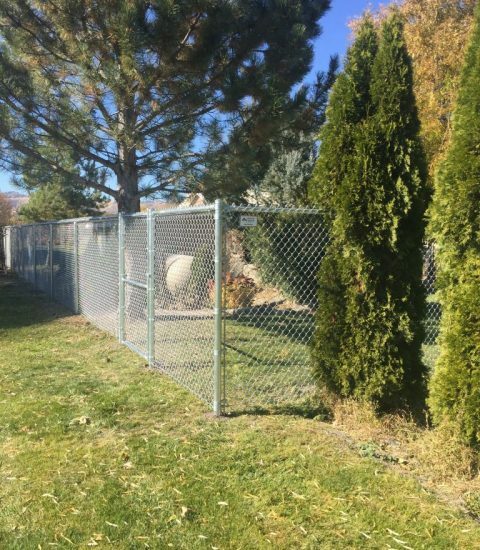 The way chain link fence has been designed makes it easy to repair and easy to maintain.